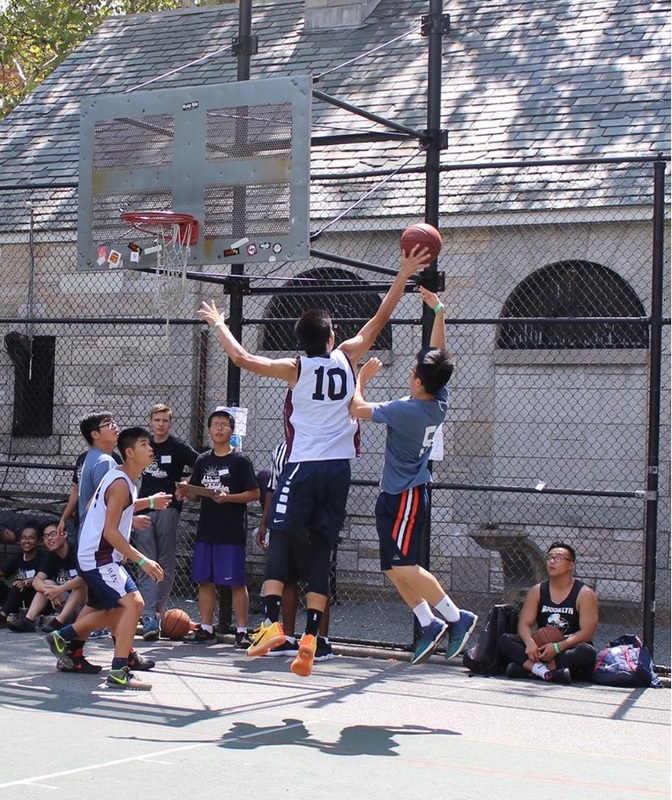 Saturday, August 19th, 2017 marked CPC’s third annual Basketball Tournament. 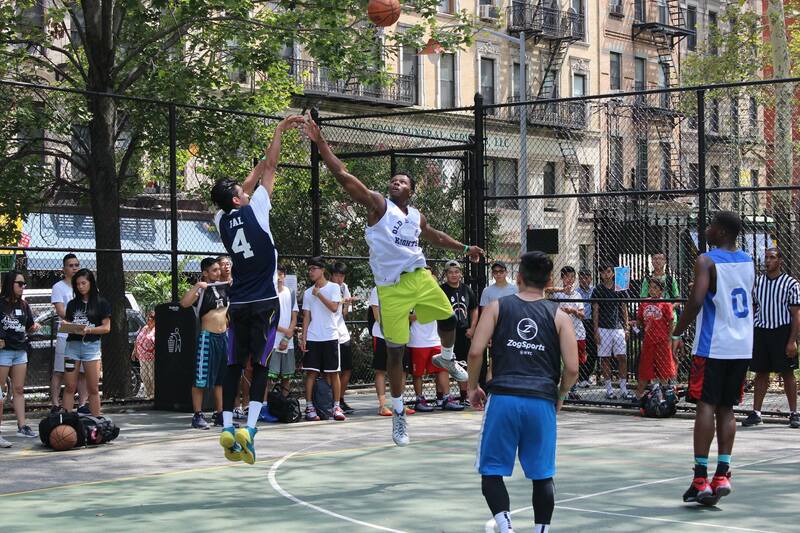 24 teams from across the boroughs came together to participate in a day of friendly competition. 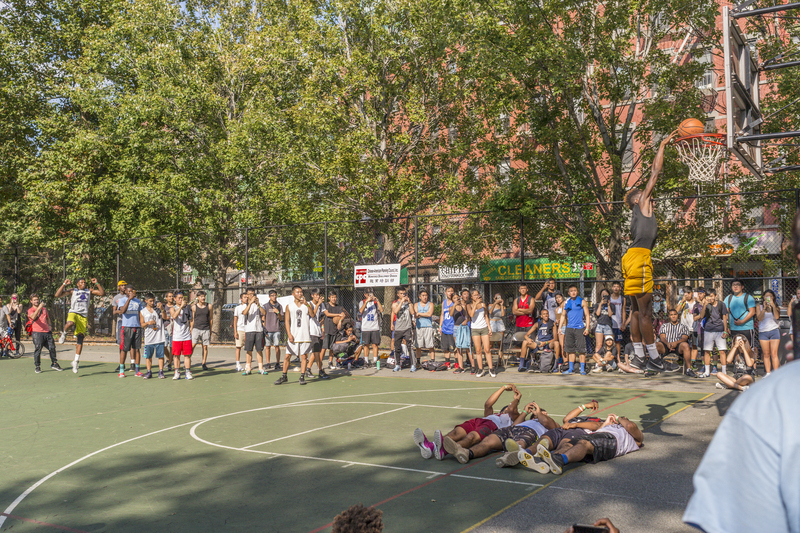 Comprised of roughly 100 youth participants and 50 volunteers of all ages, the tournament was truly a community event. 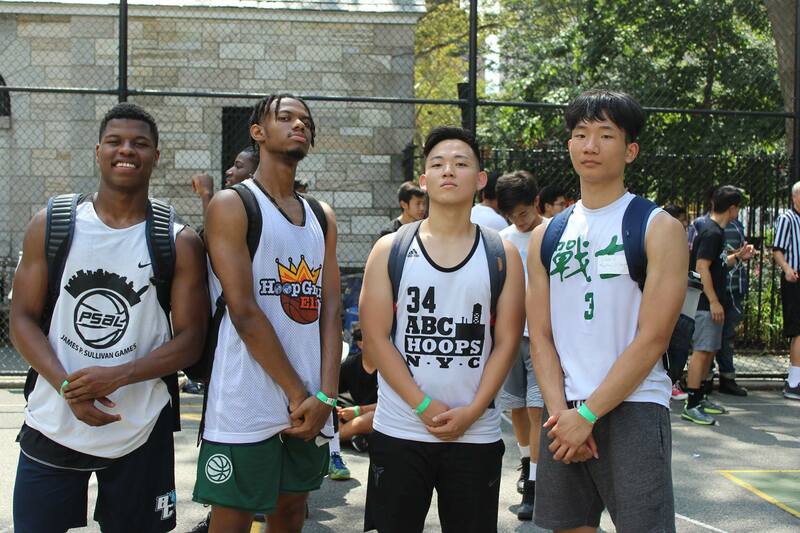 Our group of participants this year was more diverse than ever, with individuals coming from various ethnic and cultural backgrounds. 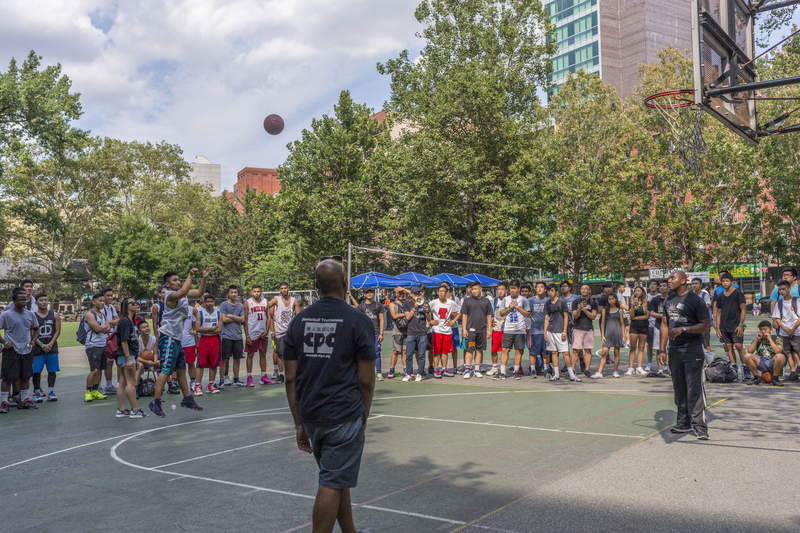 It was refreshing to see such a dynamic crowd gathered together in Chinatown’s Columbus Park, brought together by their shared love of basketball. 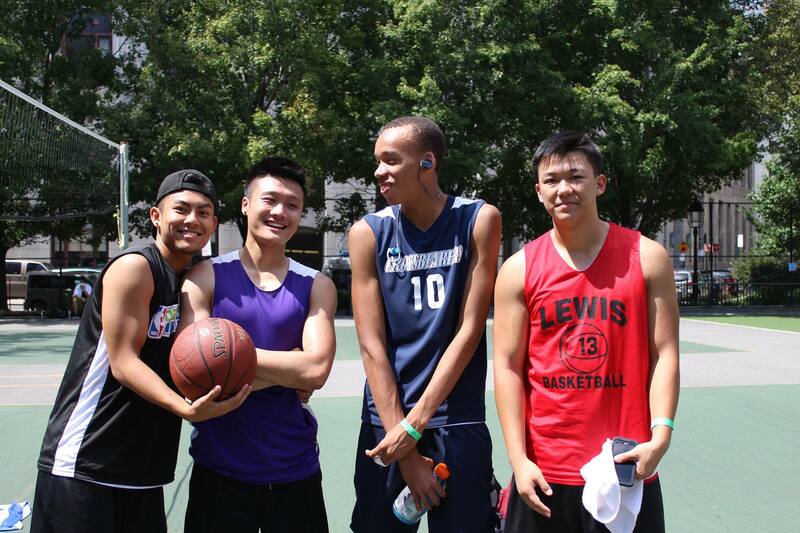 Participants were split up into 2 divisions: Youth (ages 16 - 18) and Young Adult (ages 19 - 22). 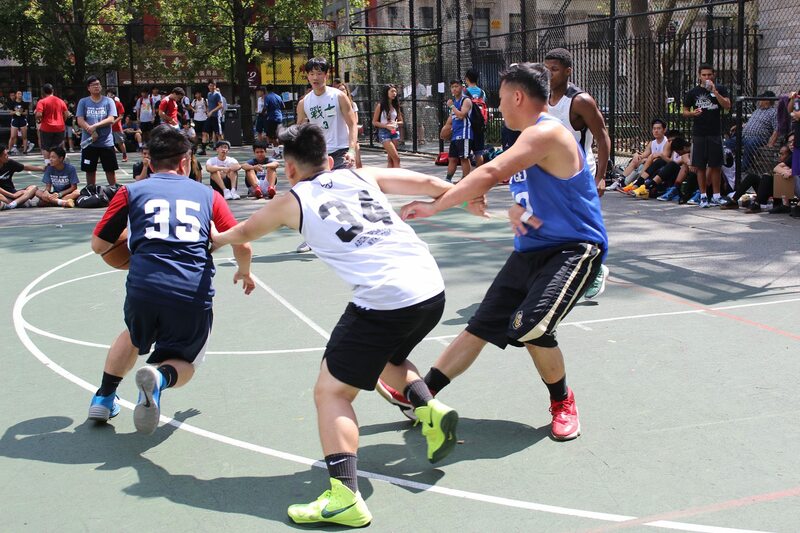 Each team was guaranteed to play 3 preliminary games, with the top 8 scoring teams advancing to the playoffs. 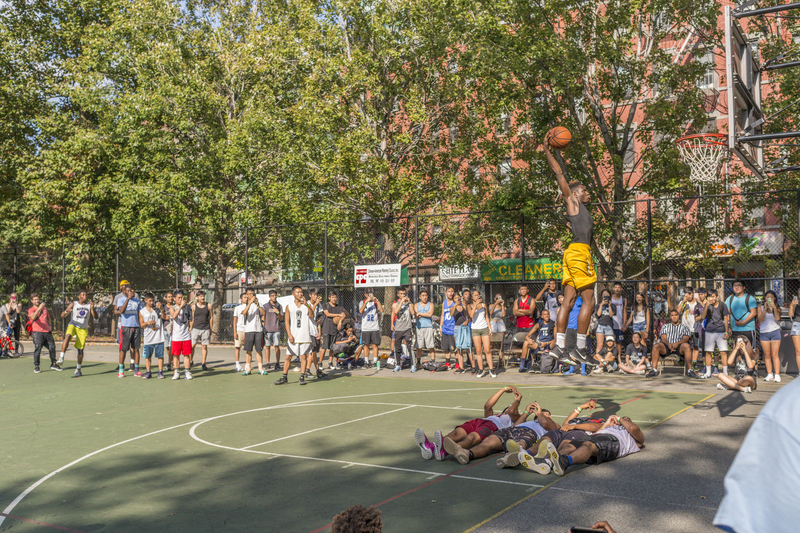 The tournament also featured a 3-point shooting contest and slam dunk contest. 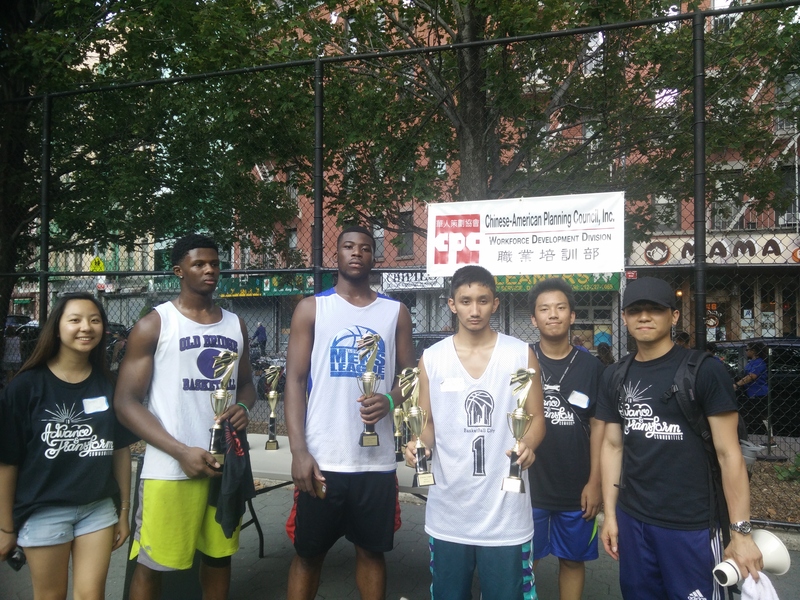 We would like to thank Emblem Health, JPMorgan Chase, Stuyvesant Red Cross, Kong Kee Foods, Chipilo, and Mama’s Eatery, without whom’s support this tournament would not have been possible. 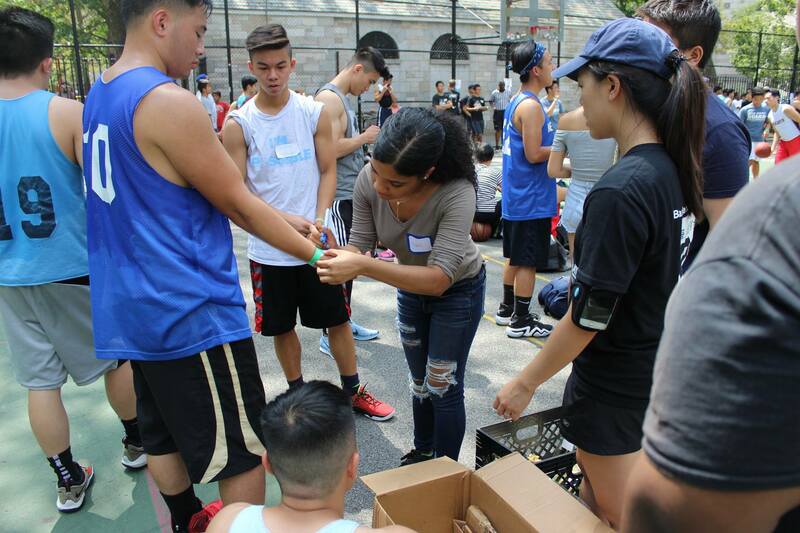 In addition, we would like to thank Manhattan Borough President Gale A. 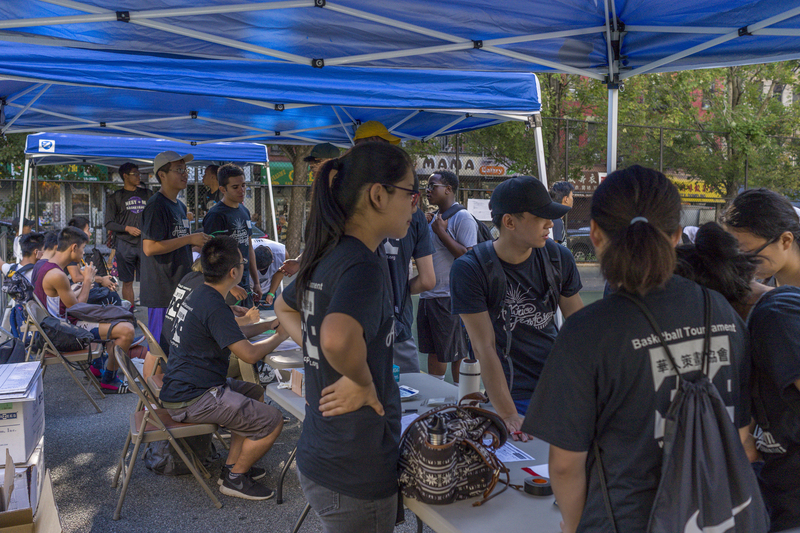 Brewer and Council Member Margaret Chin for speaking to our participants and supporting the event at large. 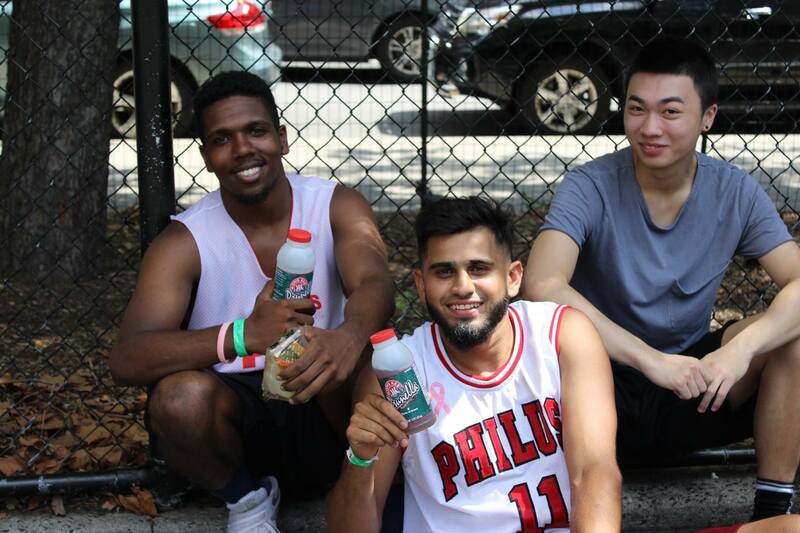 And of course, we would like to thank all of our players, who showed up and exhibited great teamwork and sportsmanship. Lastly, we would like to congratulate our winners! 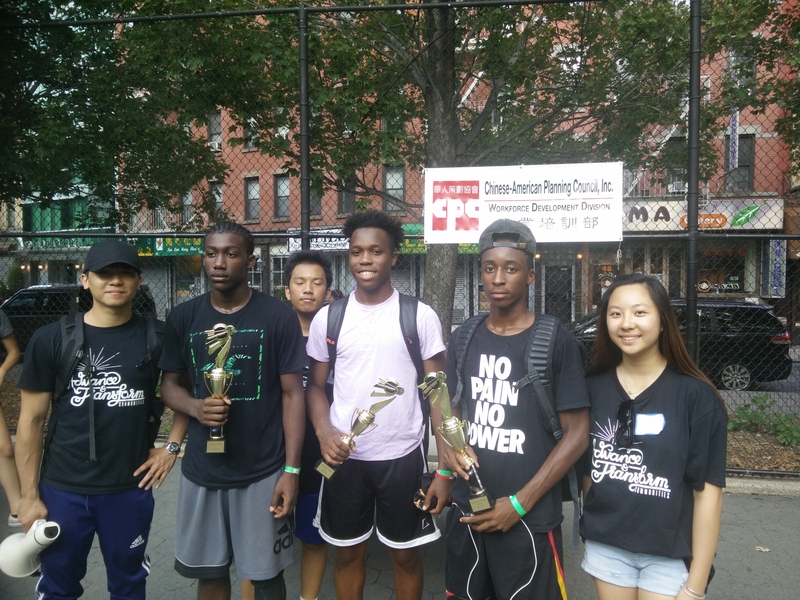 Team “Melting Wok” won 1st Place in the Young Adult Division, while Team “AAYC Sharks” won 1st Place in the Youth Division. 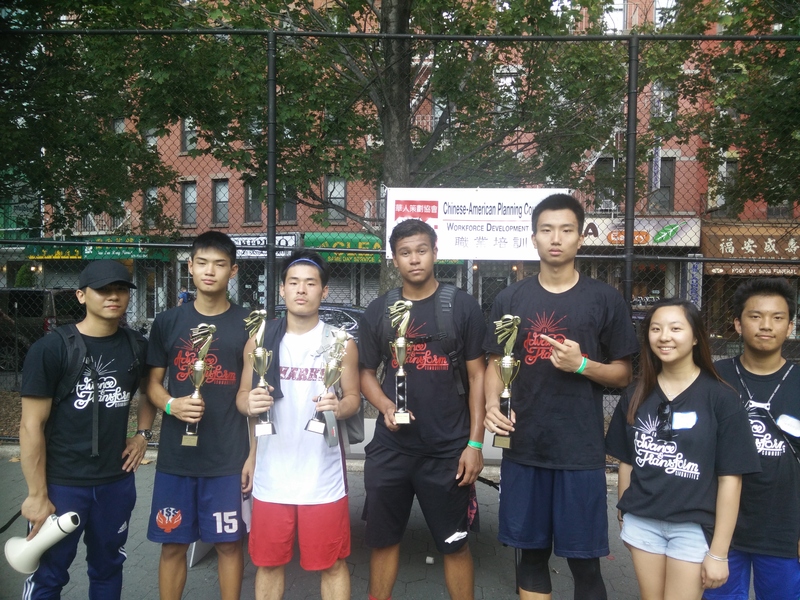 Teams “Jersey Ballers” and “Filayyy” took 2nd place in their respective divisions. 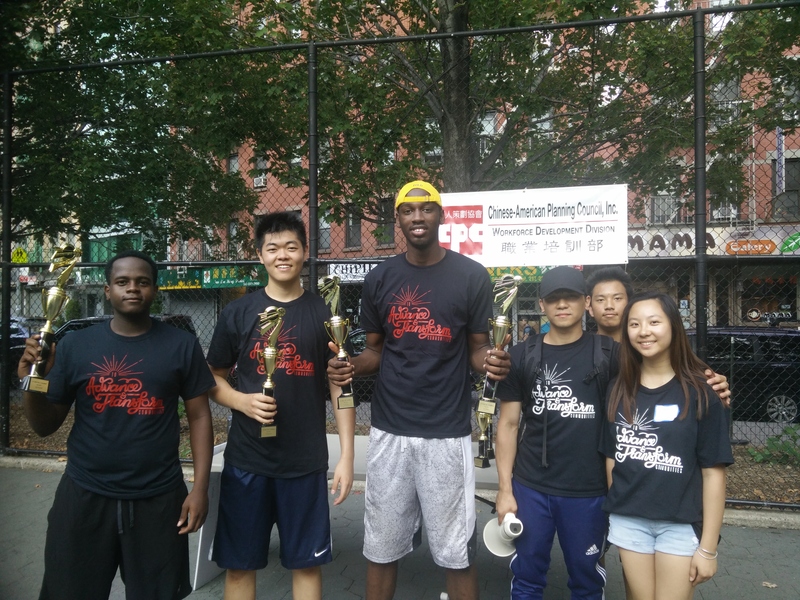 Kyle Parris won the from team Jersey Ballers, won the Slam Dunk Contest, and Long Jie Huang from team AAYC Sharks, won the 3-Point Shooting Contest. 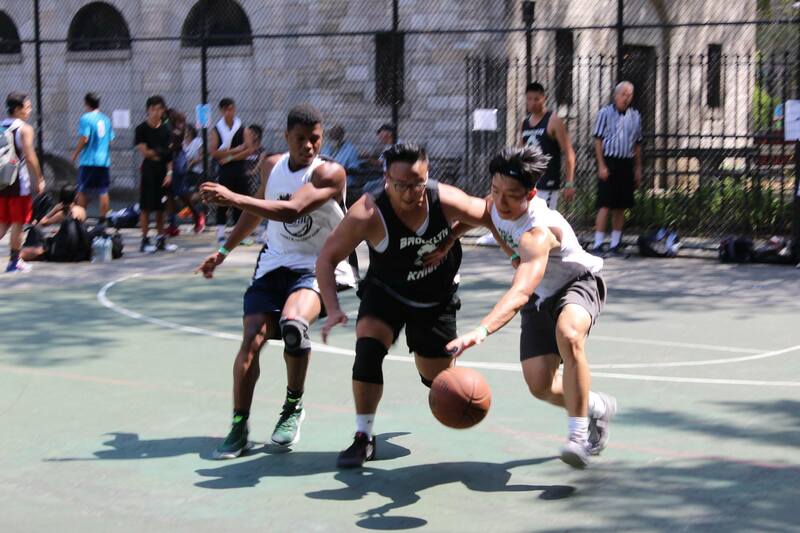 A huge thank you to everyone who came out on Saturday, August 19 and we look forward to hosting another Basketball Tournament again in the future! 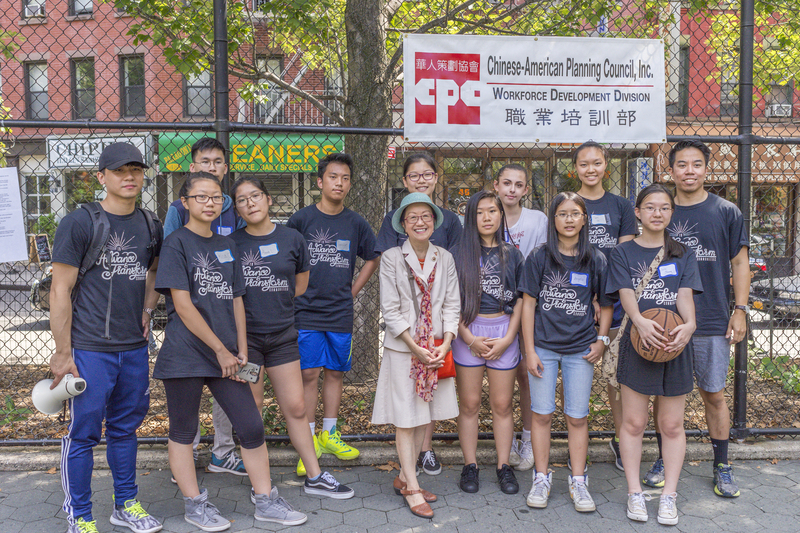 CPC Project Gateway Program - A Success! CPC is an equal opportunity employer/program. 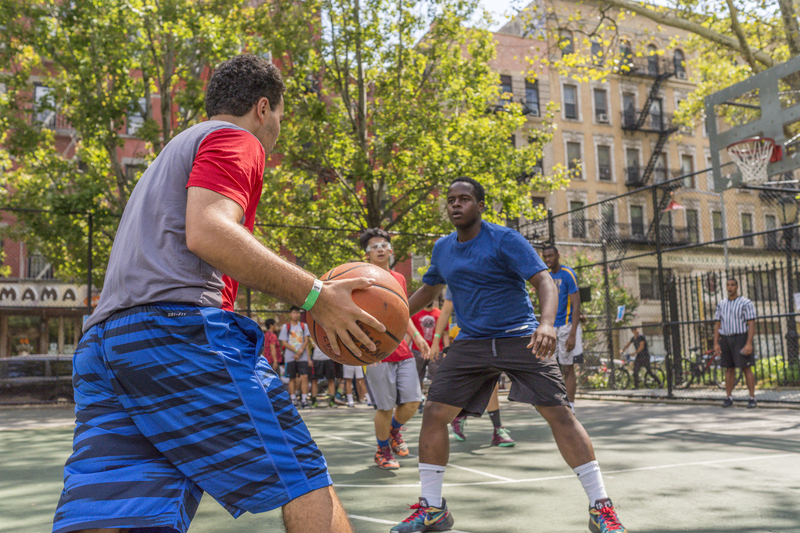 Auxillary aids and services are available upon request to individuals with disabilities. CPC is committed to ensuring that its website is accessible to people with disabilities. All the pages on our website will meet W3C WAI's Web Content Accessibility Guidelines 2.0, Level AA conformance. Any issues should be reported to info@cpc-nyc.org.